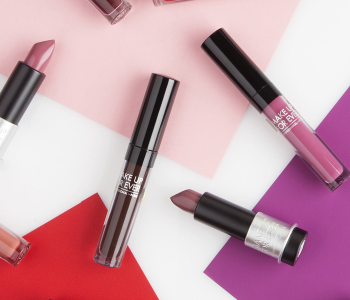 MAKE UP FOR EVER’s bold collection of violet and plum hues are ideal for those that love to create a show-stopping makeup statement. Perfect for an individual that loves to get creative with colour, this eye-catching collection lets you embrace the dark side with its vast range of complimentary purple shades. From head-turning blushers to delicious black cherry lip colours, discover your new favourite violet shade today with MAKE UP FOR EVER.